Welcome to DM Coaching Blog! I’m Dominika Miernik. 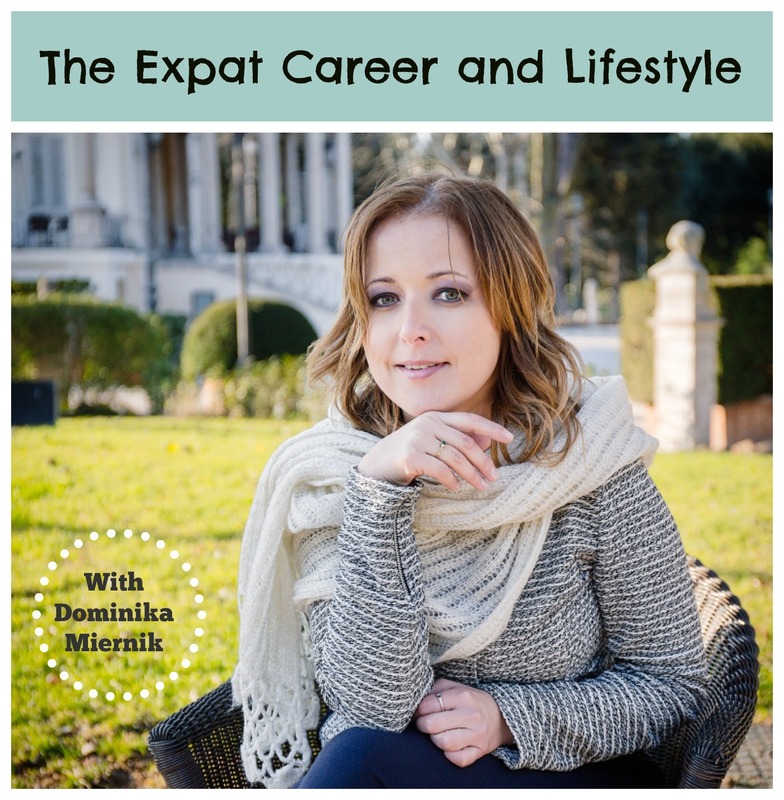 Multipassionate Expat, Career and Business Strategist, Psychologist and Blogger. My international experience started over 10 years ago when I moved from a small Polish town to study psychology at the University of Rome, Università di Roma “La Sapienza”, specializing in communication and organization psychology. After my graduation I relocated to Milan, where my partner was working, and I entered the job world first in customer service role then in recruitment. In 2009 my partner and moved I to Manchester, UK for a job opportunity. I fully intended to continue in Human Resources. But I wound up spending the next three years in sales and customer services instead. I was always drawn to helping people in career transition. So while in the UK I also worked as a career counsellor and mentor for the long-term unemployed. I liked my job, but also knew something was missing. I wanted more than only paying the bills. I wanted to find a way to combine my personal experience as an expat, my background in recruitment, and psychology with career counselling. I wanted to reorganise my life to make work fit into my life instead of the other way around. So when the company I worked for was sold to a large corporation I resigned to start my own coaching business that combined my personal experience as an expat, with my background in recruitment, psychology and career counselling. Life abroad can be very exciting and demanding, however may also cause an anxiety, stress and homesickness. It may make you feel helpless, alone, lost and uncomfortable, especially if you are looking to build your career and life in new country. There are many expatriates, especially women, who are suffering in silence, either not asking for help or they do not know how, where or who to ask for support to design the career they want. For me it was and is a beautiful journey, constant personal growth and I want to help others to have the best of it. I am working with clients almost all over the world and it is so enriching for me and them. It helps to see everything from a different perspective. If you want to find out more about DM Coaching, check out my website or my facebook page. Glad that you agree. All the best for your career transition!